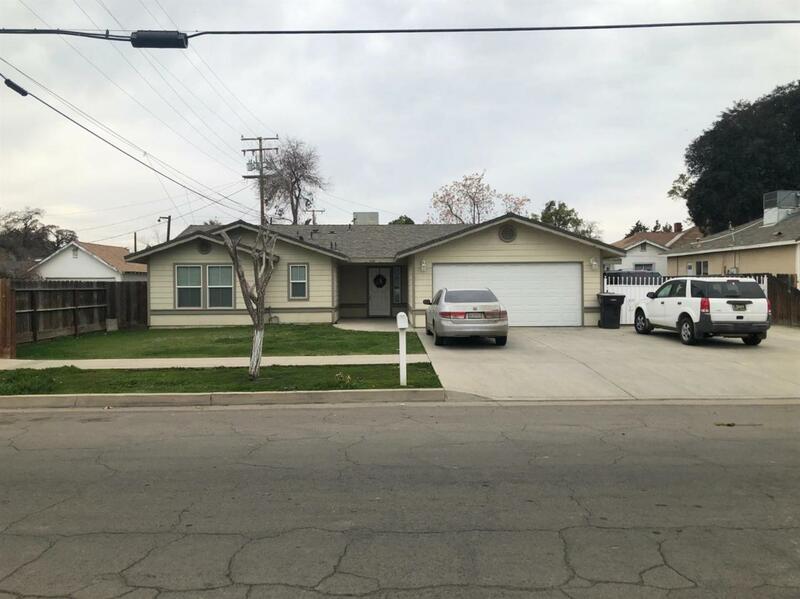 Newer home featuring: 3 bedrooms 2 baths, large modern kitchen with breakfast bar and appliances, tiled countertops, tiled floors throughout and carpet in bedrooms. Home also features a 2 car finished garage, covered patio and much more. Call Today!! !